Finally put those Pinterest boards to good use. The products in this post were updated in April 2018. 1. Transform small (like microwaves) and big (like dishwashers) appliances alike into stainless-steel beauts with a liquid stainless kit. Get a range and dishwasher kit from Walmart for $24.95. 2. 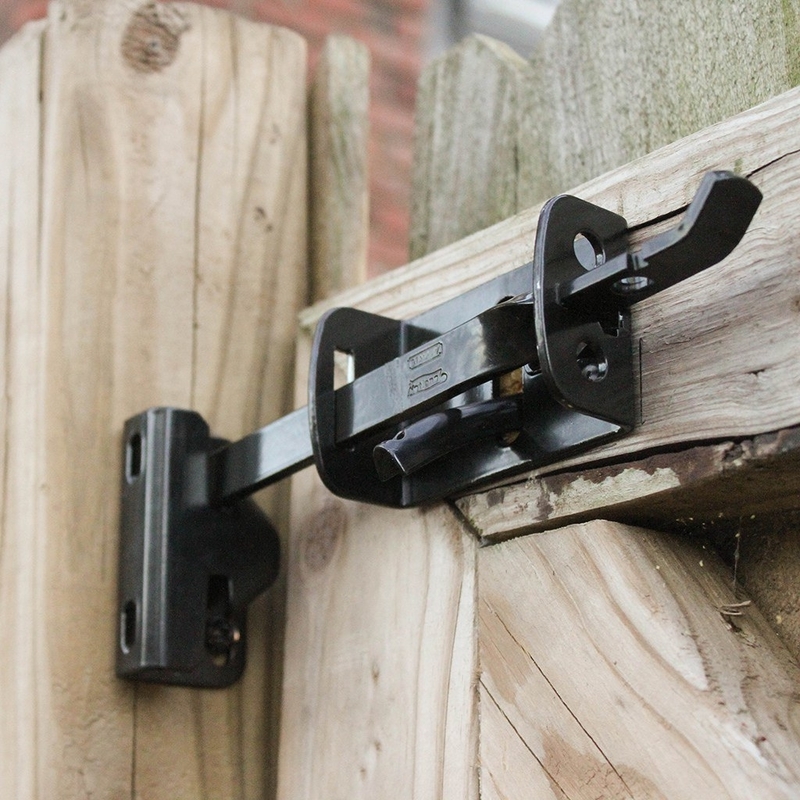 Swap out old gate hardware for something substantial and pretty, like this ornamental pull and latch, to give your outdoor rooms a little special treatment. Get the full tutorial on Oh So Lovely here. 3. Paint an old ceiling fan — without removing it from the ceiling — a modern shade instead of shelling out for a new one. Get the full tutorial (including how to DIY a spray painting booth) on In My Style here. 4. 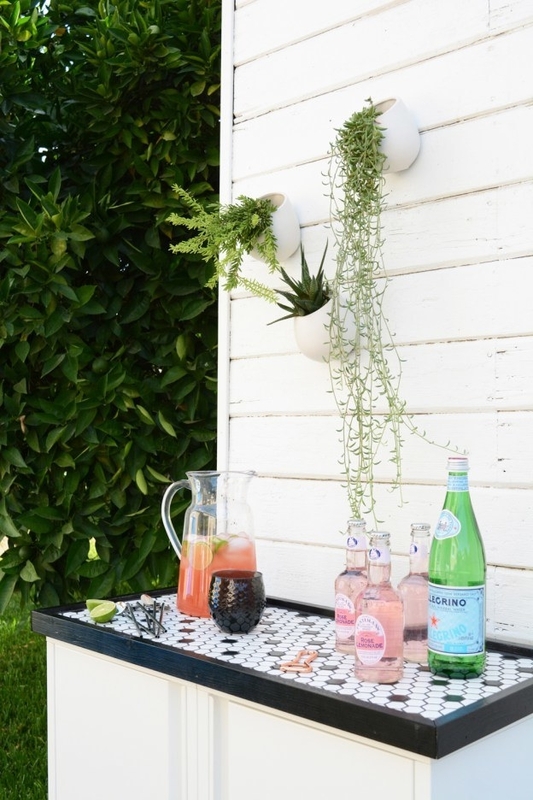 Turn an old headboard into a cute entryway bench that'll liven up your front porch. Watch the full tutorial from Amy Howard at Home on YouTube here. 6. Set up a dressing area with a clothing rack that'd put Mariah Carey to shame. JK. But it'll make getting dressed easier. Get it from Urban Outfitters for $99. / Available in two finishes. 7. 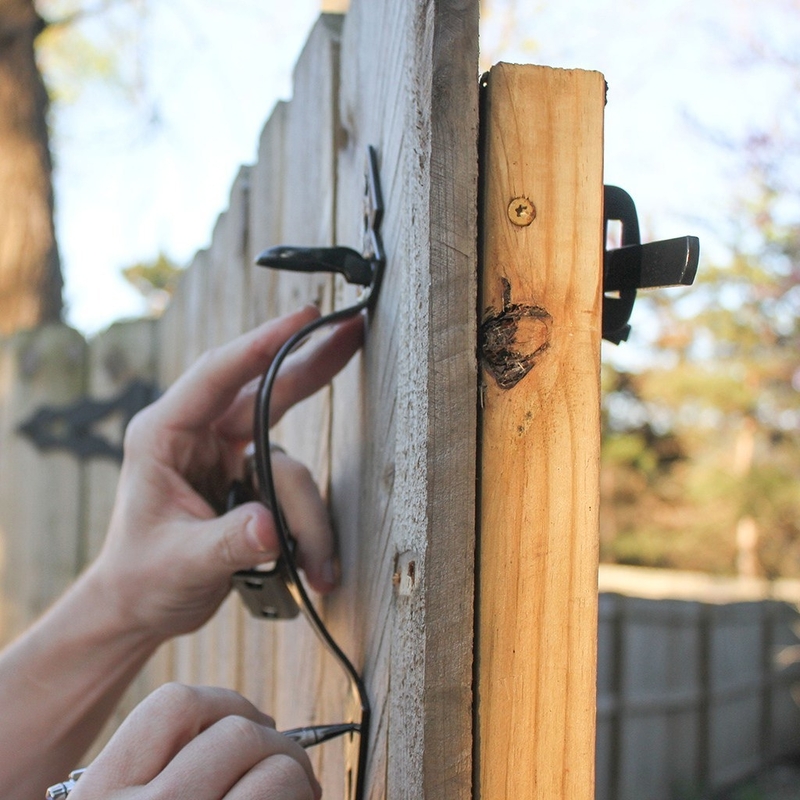 Update an old wall with budget shiplap for less than $50. Get the full tutorial on Honeybear Lane here. Underlayment available from your local hardware store. 8. 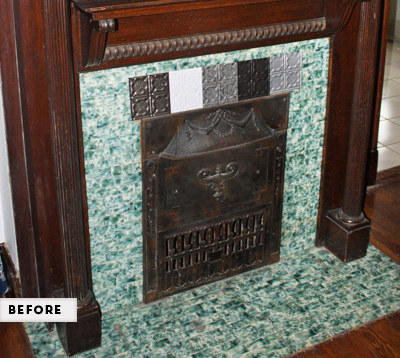 Sponge on a pricey looking faux-stone countertop — at a fraction of the cost for the real deal — with a granite paint kit. Get a large kit (enough for a kitchen) from Amazon for $79.40+. / Available in four colors. 9. 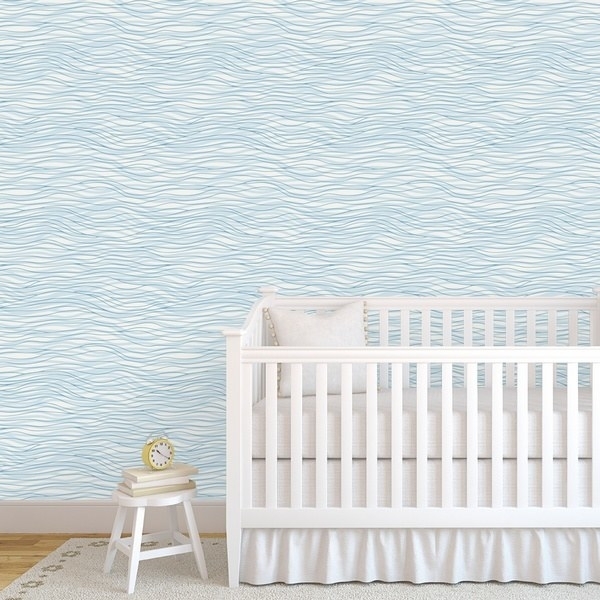 Install an accent wall with temporary wallpaper tiles in cool patterns you'd be scared to use in actual wallpaper. Get a 24"x48" removable tile from Canvas on Demand for $37.99 in Evil Eye, Double Waves, and other designs. 10. (Finally) corral all your home office or craft supplies into a streamlined DIY filing chest so you have more space for fun stuff. Get the full building tutorial on Build-Basic here. 11. 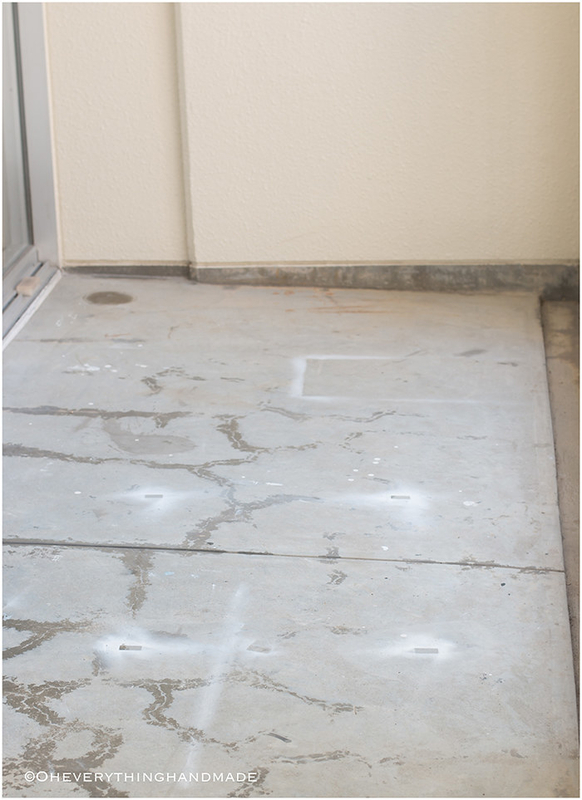 Pump up the style on plain doors by adding molding and paint for a crisp, new look. Get the full tutorial on Damask Love here. 12. 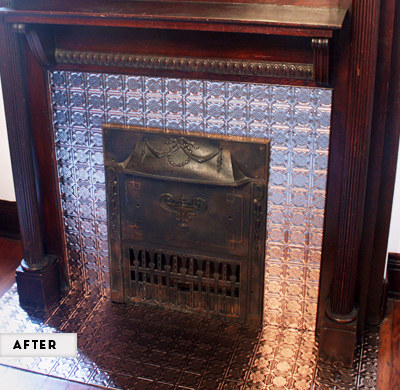 (Temporarily) disguise ugly tile with a faux tin-tile fireplace surround. Get the full tutorial on How About Orange here. 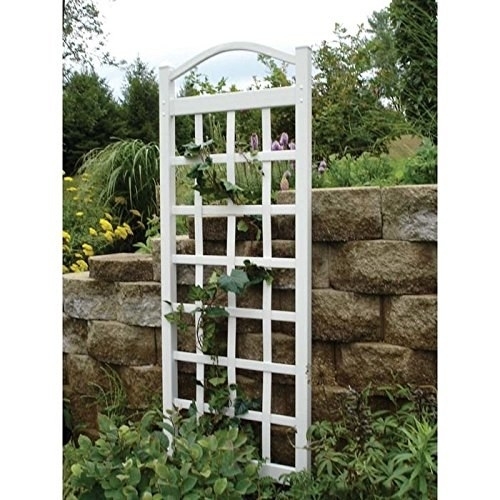 Get a 18"x24" faux tin-tile panel from Amazon for $19.95. / Available in several patterns. 13. Pull together an outdoor room with a printed outdoor rug. Get it from Amazon for $54+. / Available in 11 colors, five sizes. 14. Create an organized office area with a cute memo board that double tasks as a dry-erase board and chalkboard. Get the full tutorial on DIY Candy here. 15. Make a crate pet bed, aka a new throne from which your cat or small dog to deliver some MAJOR Blue Steel. Get the full tutorial on eat.sleep.make here. 16. 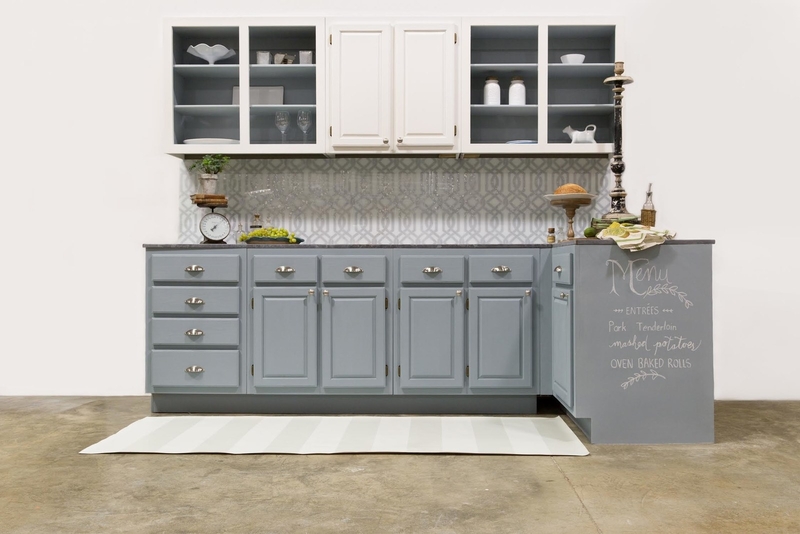 Swap builder-grade doorknobs for a jewel-like doorknob to seriously elevate a plain door. Check out more pretty doorknob swaps on Julie Blanner here. Get a similar doorknob from Anthropologie for $38. 17. Breathe new life into an old piece with this DIY reclaimed-wood coffee table project. 18. Carve out some space for a (pretty) mudroom with a rustic entryway coat rack and a few storage accessories to complete the nook. Get the full coat rack tutorial on Liz Marie Blog here. 19. 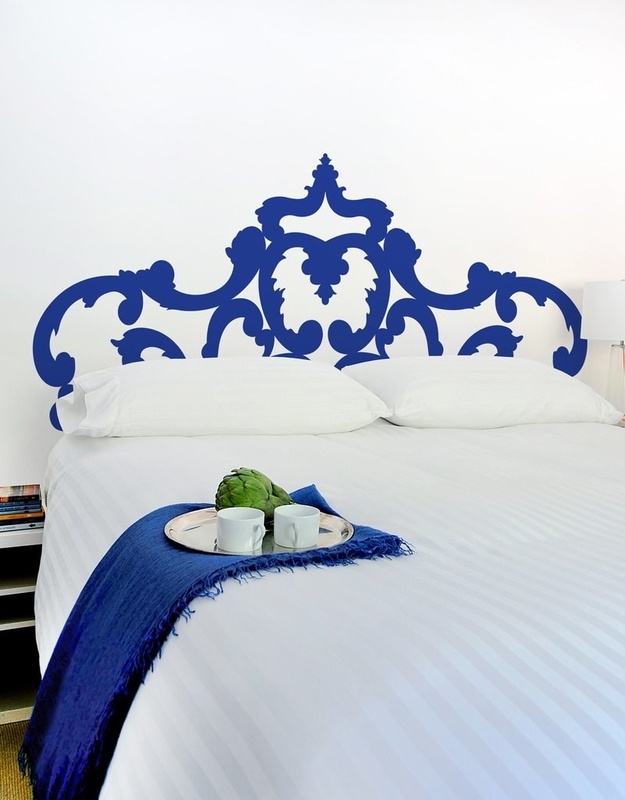 Create a sense of space in the bedroom with a salvaged door headboard that'll make your existing bedroom decor POP. Get the full tutorial on My So Cal'd Life here. 20. 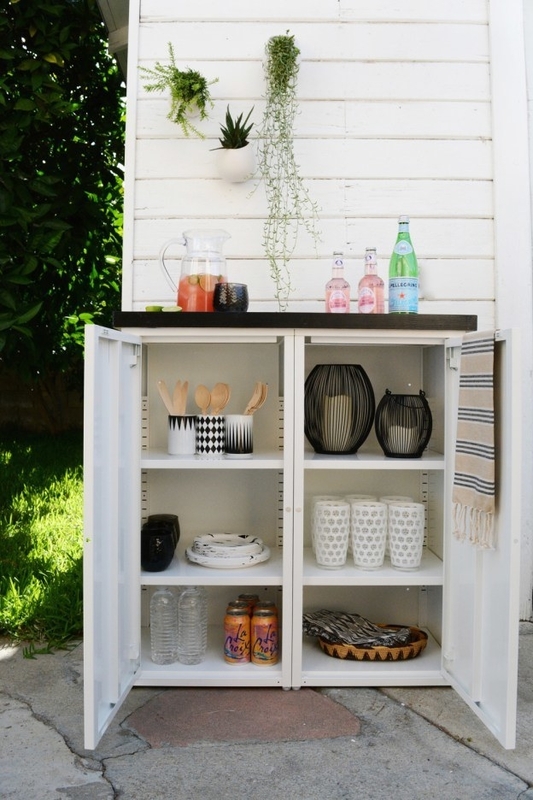 Designate a cute place to entertain in your backyard by building a cool outdoor buffet. Get the full tutorial on Oleander + Palm here. 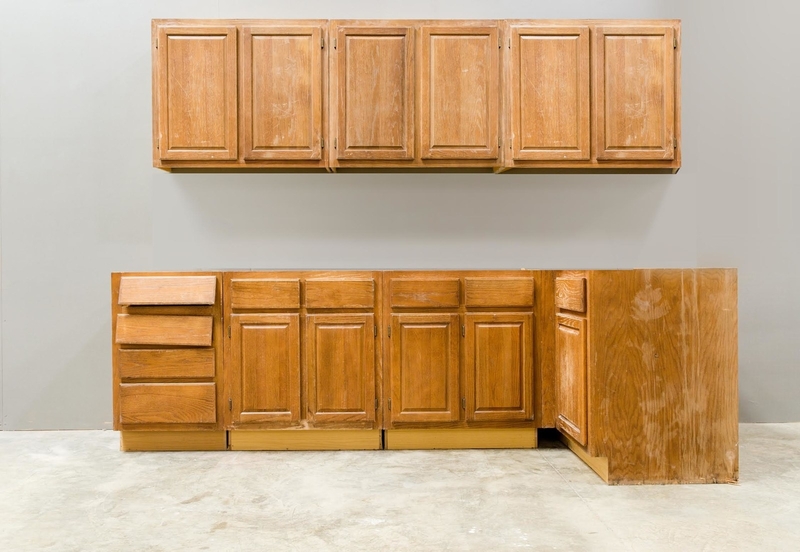 DIY a similar look by putting two metal cabinets together from IKEA for $35 each. 21. Make over a pair of old accent chairs with a new high-gloss paint job. 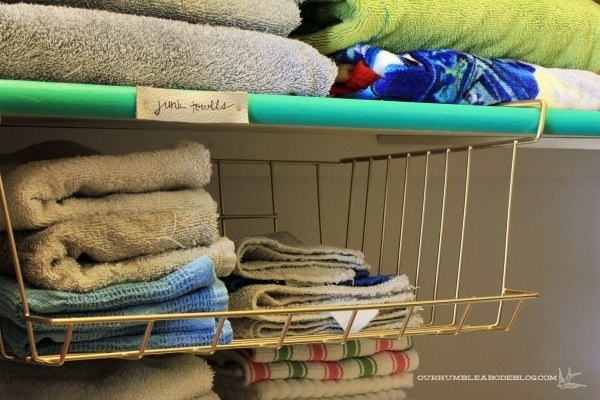 Get the full tutorial on Organize and Decorate Everything here. Get a can of clear high-gloss spray paint from Amazon for $12.09. 22. 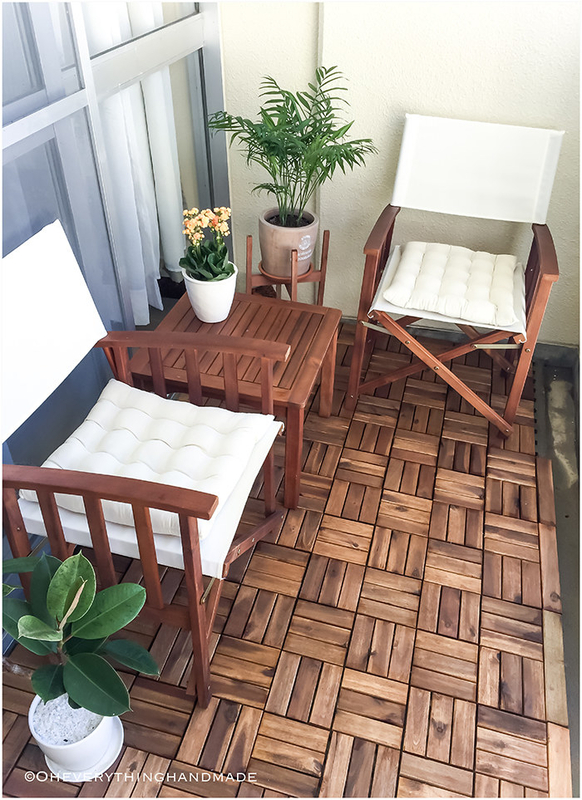 Mask an ugly concrete balcony surface with interlocking teak flooring tiles that can be easily uninstalled. Get the full tutorial on oh everything handmade here. Get a set of 10 12"x12" tiles from Amazon for $69.99. 23. Turn an empty corner into an adorable reading nook for growing book worms. Get the full nook tutorial here and mini lounger tutorial here on Small Friendly. 24. 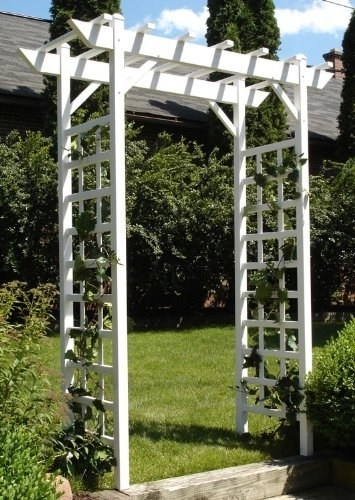 Establish a garden focal point with an easy to install trellis or arbor. 25. Craft your own geometric wall art with wood boards, painter's tape, and craft paint. Get the full tutorial on The Pretty Life Girls here. Get wooden boards from your local hardware store. 26. 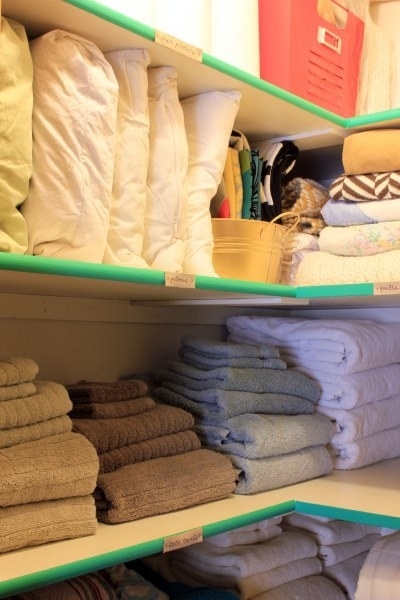 Liven up a linen closet by painting shelf edges a bright hue from a paint sample. Then use some scrap leather to make sophisticated labels. Get the full tutorial on Our Humble Abode here. Get a pack of faux leather from Michaels for $14.99. 27. 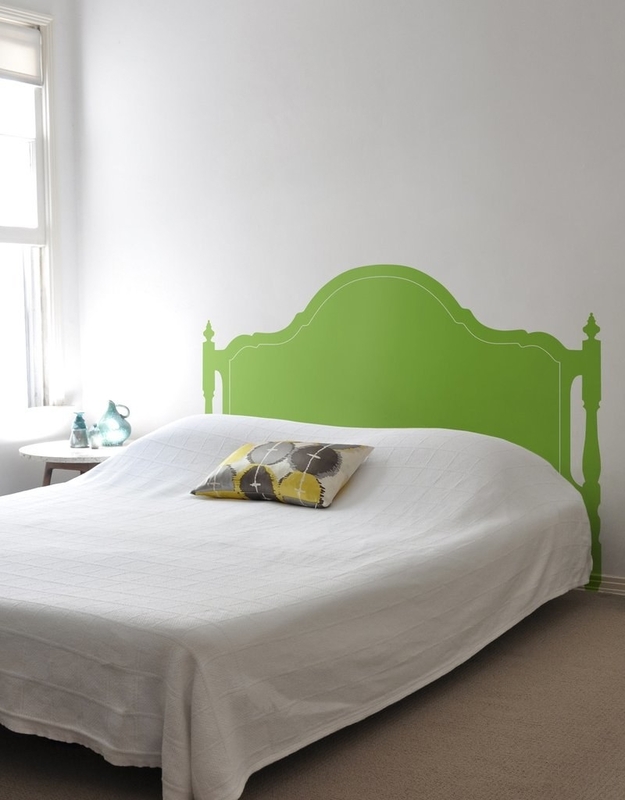 Add some style to your bedroom without losing any space with a peel-and-stick headboard wall decal. Get them from Blik for $40+ (left, right). 28. And give a boring corner of your home some ambience with a rich, moody paint color. We dig Benjamin Moore's Shadow. It has way more personality than the Kermit-the-frog Pantone color of the year, anyway.